The original “Bar None Suds Run” was established in 1979 by Rick Dostal and continues to this day! Some of the bars have changed and the “Run” was renamed a “Crawl” but, Saint Patty’s day has always been an event to celebrate and (hopefully) remember. Click on the link below for stories by a few who evidently have some recollections! Rick and his buddy Curly…. and all the participants are real characters! Aside from the stories, follow the link below, to learn lots more and check out the coveted t-shirts. Some of the previous years shirts are pretty cool. If you have never been, this is your chance to start a new tradition even if only as an awe-struck spectator. 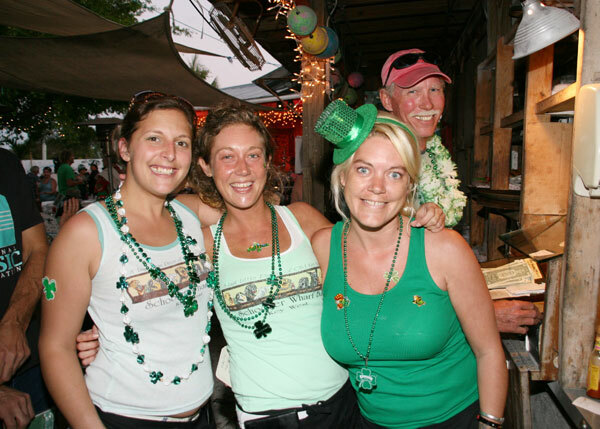 Though many a visitor descend upon Key West for this Irish beer swilling holiday dressed in their finest shades of green, it is primarily a locals event. As the crawl falls on Saturday this year, it is expected to attract many more visitors, spectators and participants alike. 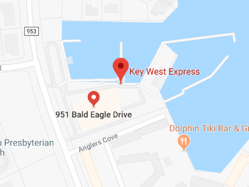 Proceeds support the Boys & Girls Clubs as well as the Cancer Foundation of the Florida Keys, both worthy causes….. so whether you choose to run of crawl, Get your Green On! 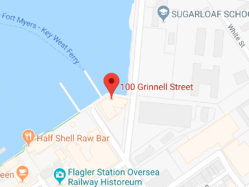 The Southernmost Beach Café is the starting point followed by The Salty Angler, Nine One Five, Aqua, Cowboy Bills, Hard Rock Café, The Bull (a participating stop since year #1), Gas Monkey, Rick’s and winding up at Schooner Wharf. Participating bars have changed over the years and likely will change again. 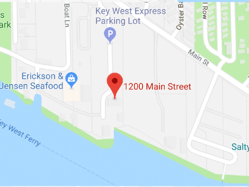 There are a few who have been welcoming revelers since they opened such as Rick’s who joined in year 2 and Schooner Wharf since they opened as Café Diamant.